Selling new products or services to an existing customer is much easier and far more cost effective! We have mastered the art of building a cross selling solution using QlikView to find the opportunities, generate the cross-selling leads and monitor the results of the cross selling campaign or initiative. 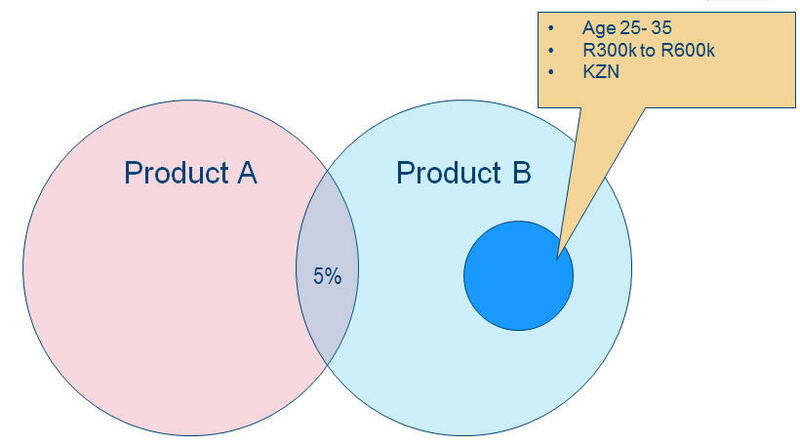 Firstly, we identify the data sources where we anticipate cross selling opportunities to exist. Often the two data sets are not already consolidated anywhere in the organisation. It is therefore imperative to be able to consolidate these sources in a short space of time otherwise the exercise stands the risk of becoming a monster. 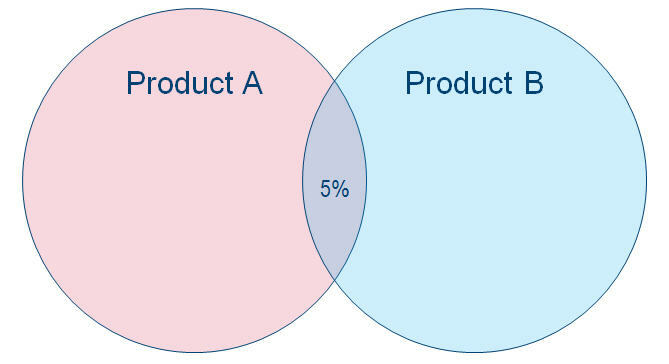 We quickly establish what the current cross selling ratio is. This provides a baseline and also quantifies the possible opportunity. Through a set of advanced algorithms and applied statistical formulas that our data scientists have developed, we quickly narrow down the factors that contribute significantly to the current cross selling success. 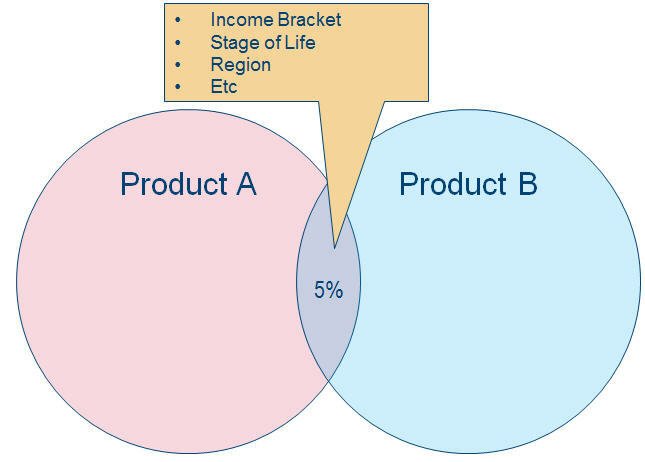 The solution pinpoints the customers that have a high propensity to buy Product B. We use QlikView’s what-if capability to find the expected Strike rates and expected ROI for the campaign. Once we have the right scenario, we involve the sales and marketing team to provide the right messaging for each group of customers and the dashboard generates the data which is loaded into a CRM system to manage the campaign. 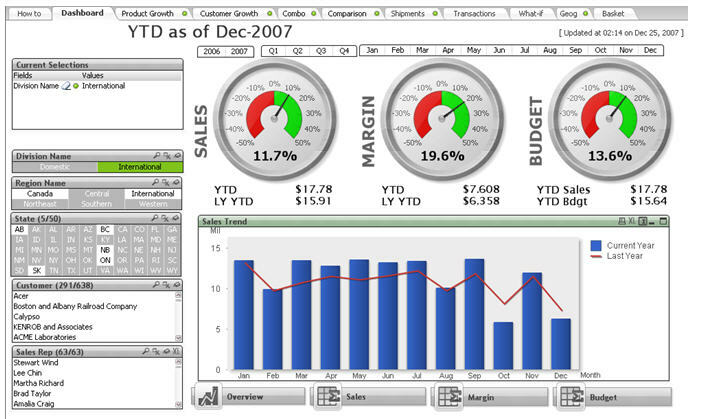 Once the campaign is in full flight we use QlikView dashboards to continuously monitor the success of the campaign. If necessary we make adjustments quickly and repeat the process. 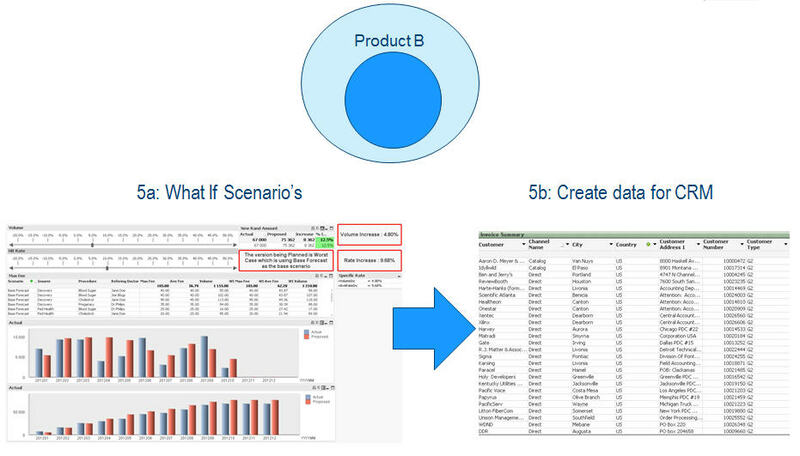 Although we have simplified the process it still requires exceptional data science and QlikView skills to execute. We suggest getting in contact with us to assess whether or not our solution will work in your environment.